At the south of Rhodes you will meet the amphitheatrically built village of Kritinia with its’ fantastic views of the sea and the dominating Castello, a Venetian Castle built in the 16th century AD. The imposing medieval structure with its’ ruined church of Saint Paul. sits on a steep rock 131m high offering a mind blowing experience especially during the sunset. 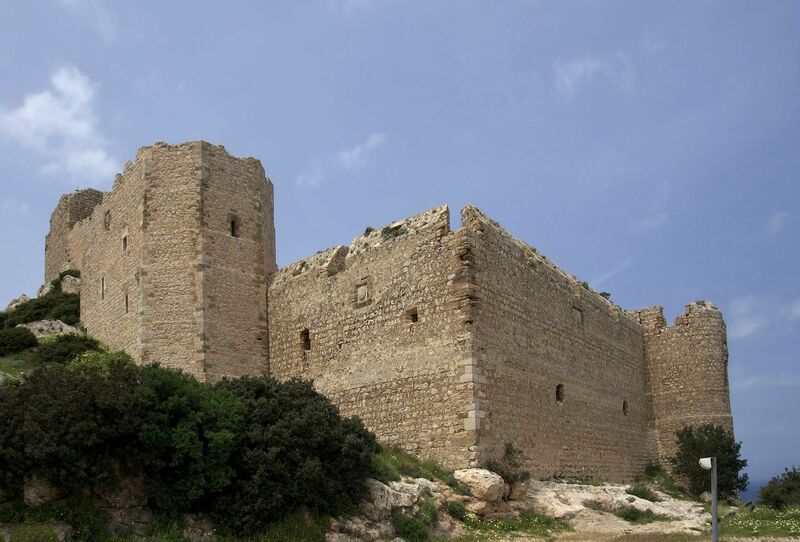 This was also one of the key strategic fortresses used by the knights of the order of Saint John. Nowadays, Kritinia is an authentic Greek village with a great beach and local taverns and constitutes an excellent spot for a full day excursion.